A new modern minimalism, founded in New Orleans and grounded in the banks of the Mississippi. 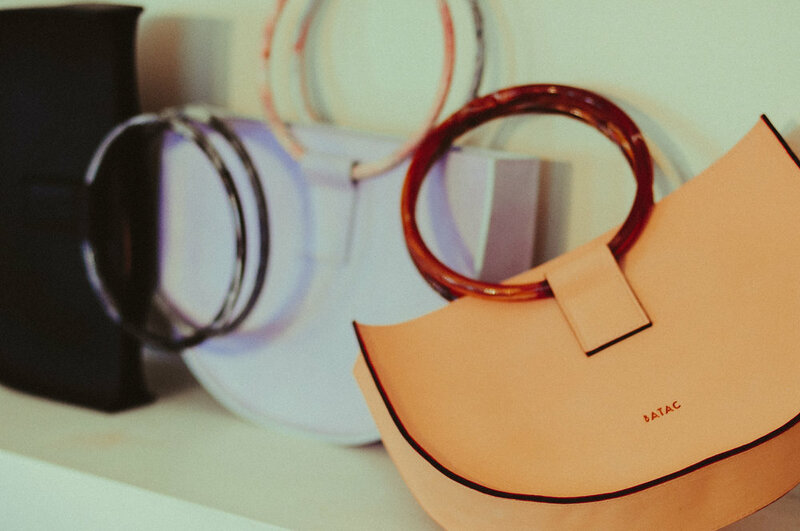 Handcrafted one by one in Barcelona, these geometric bags pair vintage lucite with luxe leather. This NOLA painter is bringing a reverent eye to the natural world. Happy belated birthday to #PattiSmith, a personal hero and inspiration here at HEALER— here’s a throwback to when we riffed on one of her iconic images shot by #JudyLinn. ⠀ Ours is by @shelbyuuu and features @madeleine_mod. GET $7 WHEN YOU SIGN UP FOR SHOP UPDATES! Stay in the loop with HEALER + receive a $7 credit toward anything on the site. HEALER | What is HEALER? About HEALER New Orleans. HEALER | Jewelry, accessories and home goods for wise women.